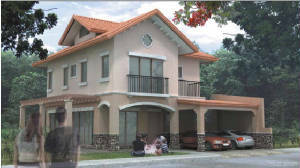 * Jointly developed by Commonwealth Estate Inc. and Primary Structures Corporation, both are well known community builders with long years of reliable track records for performance and commitment. Builders of Waterfront Hotel (Lahug), Beverly Glen, East Aurora Tower Condominium, Cebu City Sports Clubs, & Globe Telecoms. 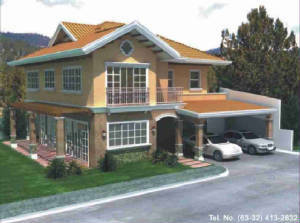 * Competes with a high advantage on location, house design and engineering features. * You're in an exclusive environment of 30 chosen families in a premiere location which offers restful sleep and feeling of well being because you know you're in a safe environment. * A solid investment opportunity. * Offers buyers various financing package that can match their financial capabilities. 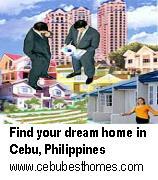 Our Real Estate Broker Cebu will assist you all the way for FREE to finding the most suitable home for you in Cebu.